export carton with standrand pallet. 40PCS/CTN, 16KG/CTN, 80CTN/Pallet. We have more than 10 colours in this size: supperr white, yellow, green, gray, blue, orange, red, black. Glossy finished, if need in mette finished, MOQ will be 2000SQM/Item. 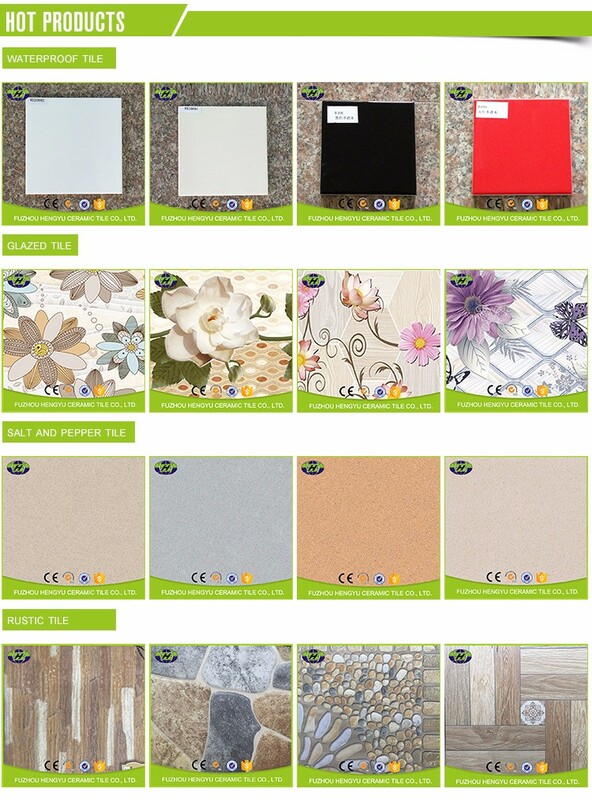 We can also made the colour same as required, MOQ will be 4000SQM/Item, the price will be confirmed after sample. Q:How about your quality and price? 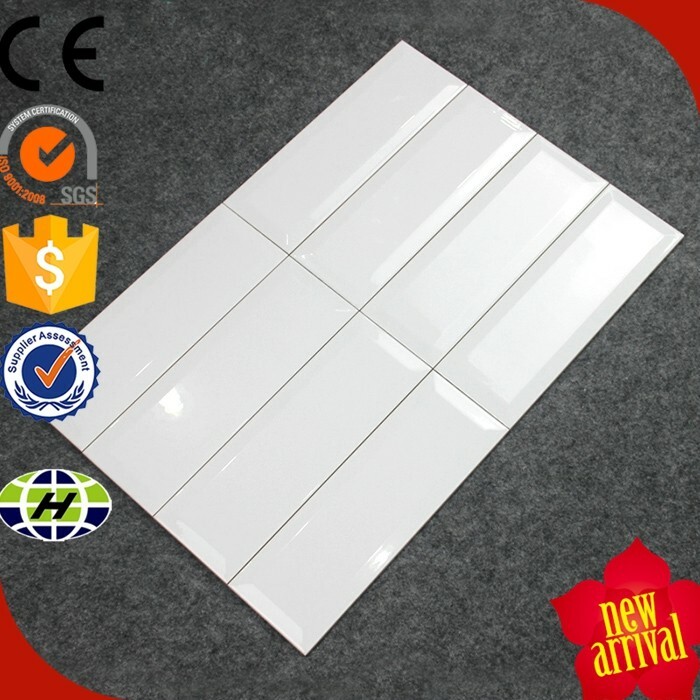 A: About the quality,our company had been in tile business for 10 years, factory production is in compliance with GB/T19001-2008, ISO 9001:2008. 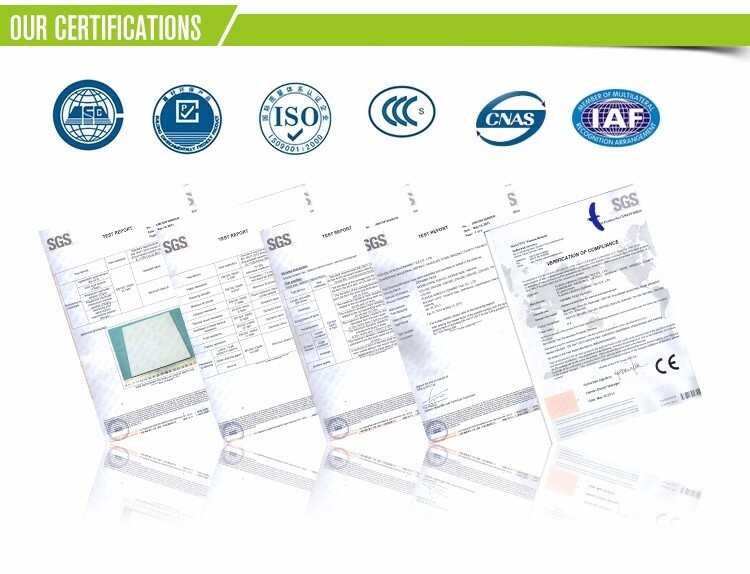 We are also experienced in dealing with BV, SGS, CIQ, SASO certificates. 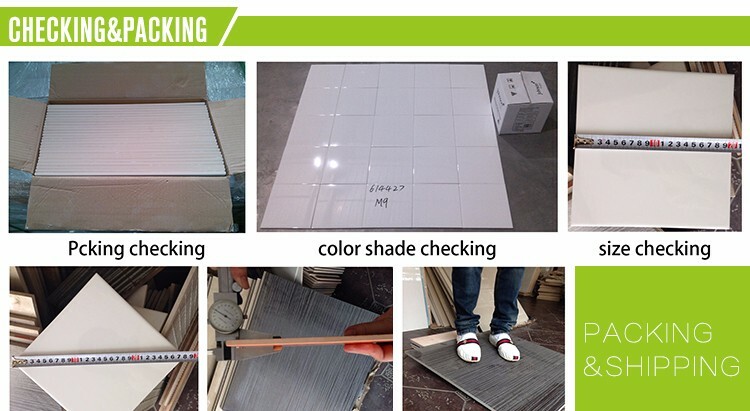 The goods will be carefully and fully inspected during production and before loading. About the price, we will adopt the sales policy”small profits but quick turnover”, so that we keep our customer win the competition and make good profit. Every month, we will take some promotional activities to reward our cutomers. 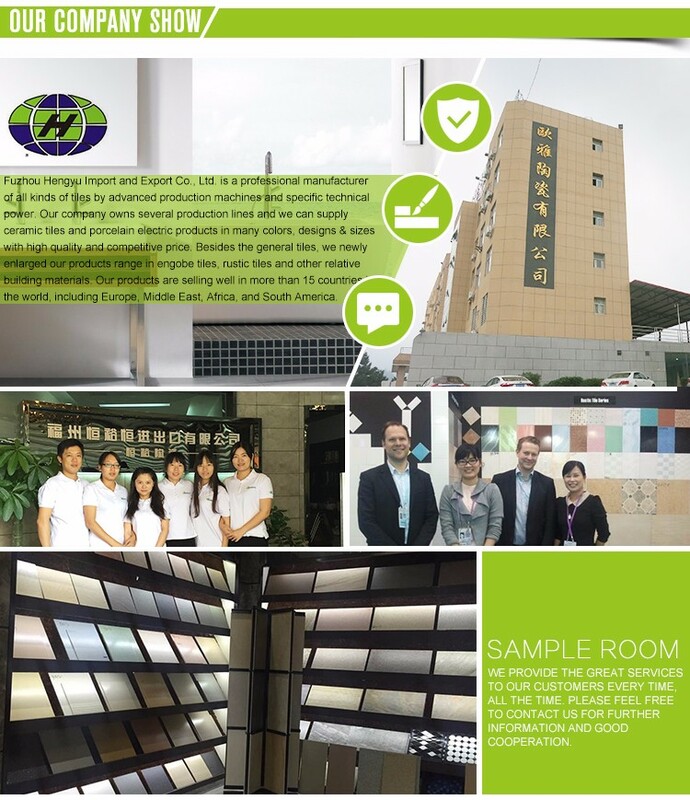 A:if stock available,such as 100SQM and more small order accepted.If no stock,we can arrange the production based on 1x20’. 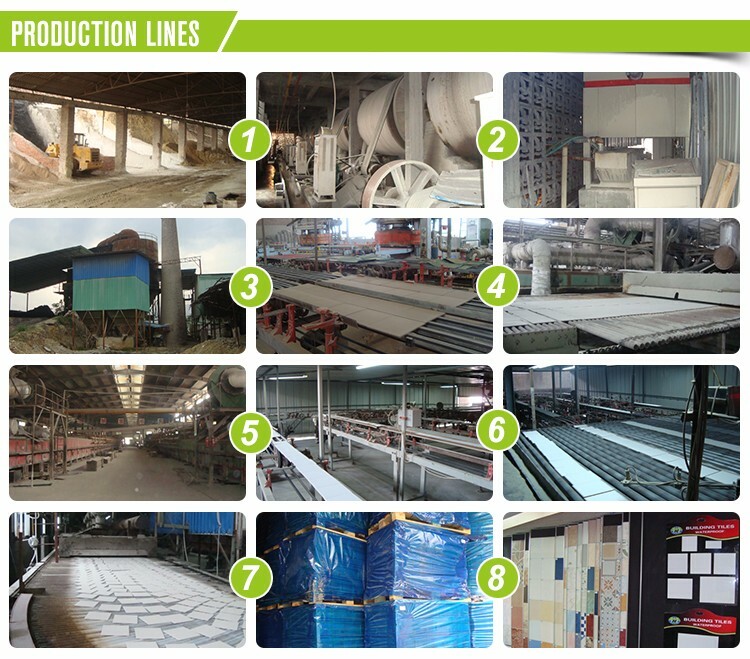 A:We can supply from stock within 7 days and production finished within 15-30 days after receiving the deposit. A:Our payment terms is T/T,L/C.Usually 30% as deposit and 70% balance before loading.If small order,western union is available. Q:Can you do OEM for us? A:Yes, we can do OEM according the customer quality standard and packing. 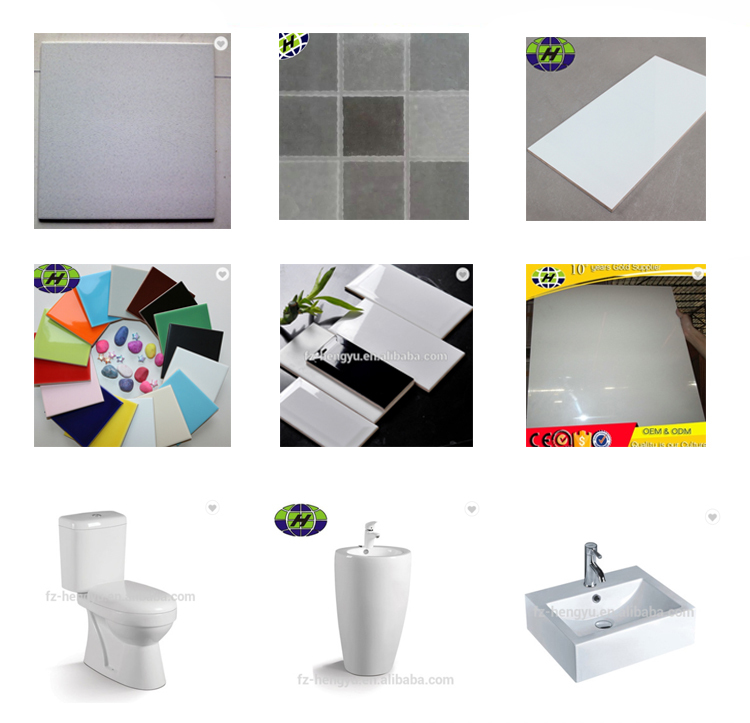 A:We cooperate with Fuzhou hengyu Ceramic Tile Co., Ltd,which can provide guarantee for our customers.